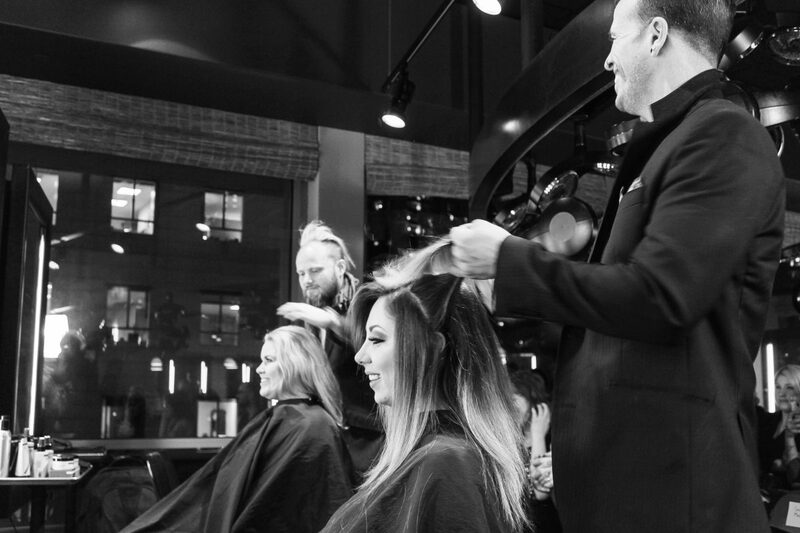 It all starts with stylists. We love stylists. You drive us, push us, and your artistry inspires us. We get what you do because we’ve been there. We understand what it feels like to have the entire industry shifting beneath your feet, because it’s shifting beneath ours as well. You need to build relationships with your clients and find new ones, balance your books and keep your business running, keep up with the latest hair trends as well as what’s happening on social media. And in between all of this, you need to cultivate and nourish your creative spark to keep doing what you really love – turning everyday hair into art. Our solution? Easy. We’ll share with you what we’ve learned, what we’ve created and how we’ve approached all of the issues you face. Our education philosophy is a comprehensive approach designed in response to all of these challenges and will empower you with the tools and resources you need to grow your artistic practice, your business, and your self-expression. Our education program helps you develop necessary skills in each of these essential areas. 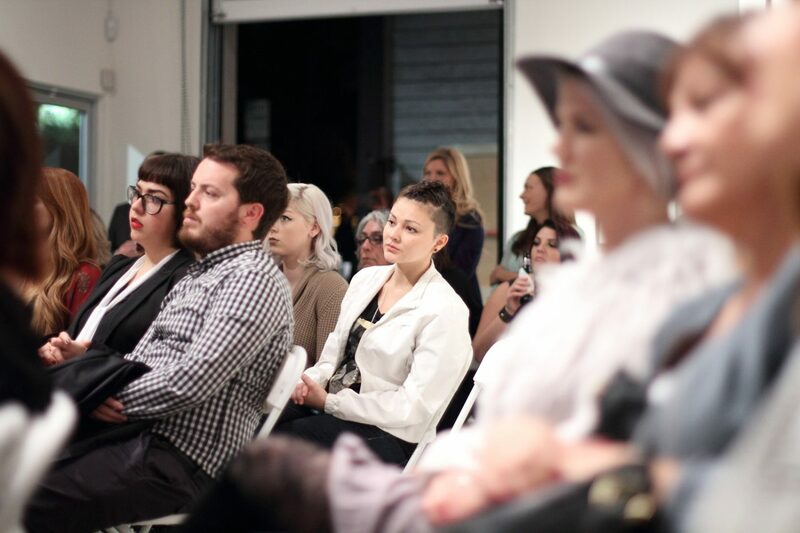 But more importantly, we help you bring all three together to elevate and expand your artistic practice. These classes focus on business skills like retailing concepts, client retention, and how to best use social media to grow your brand. 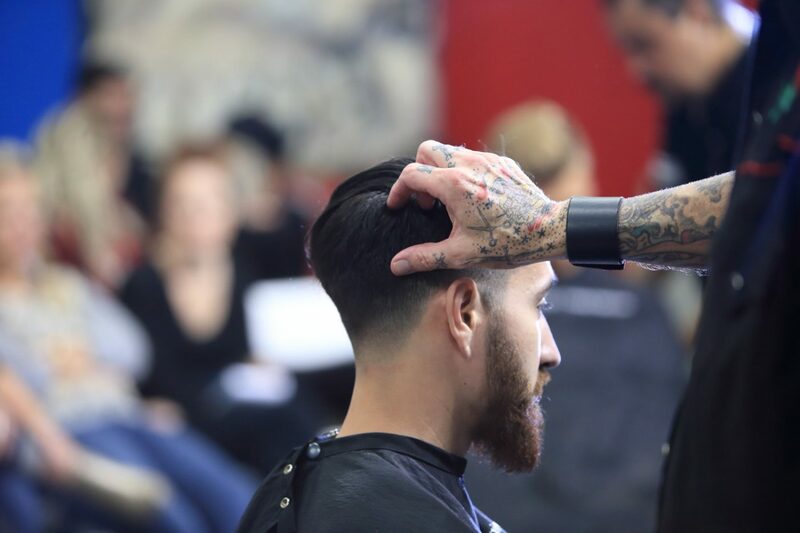 Our technical how-to courses focus on cutting techniques, on-trend styling and optimal product use. The Heart is putting the combined skills of the Head and the Hands into practice. Our signature DEFINE event series, held in evocative locations and showcasing the skills and passion of our most senior educators, embodies our commitment to cultivating true artists.